Welcome to Waterdeep, the Crown of the North, where a wondrous tale of urban adventure is about to unfold. Our story begins with the gathering of adventurers at the Yawning Portal Inn and Tavern. Volothamp Geddarm, the famous explorer and raconteur, has a quest for them — one that entangles the characters in a bitter conflict between two nefarious organizations. If the adventurers complete his quest, Volo rewards them handsomely. Yet a much greater prize lies hidden somewhere in the City of Splendors, waiting to be claimed. Looking to run the Dragon Heist module with potential lead in to Dungeon of the Mad Mage should the module be completed. I am looking for 4-5 players for this and will allow each petitioner to create 2 characters for consideration to account for possible party overlap (i.e. but if we're all wizards then who will be the meat shield?). Petioner's will not be required to come up with two characters and can devote themselves to one but I will be taking into consideration overall party make up when finalizing who is in the game. Please do not submit a character you are unwilling to play as you may end up in the game but with either character submitted. 7.) Link character sheets to mythweavers. On wizards: what spells you can take with advancement will depend on a few factors - what arcane tradition is taken, character background (both mechanical and flavor from player), and what occurs in roleplay. 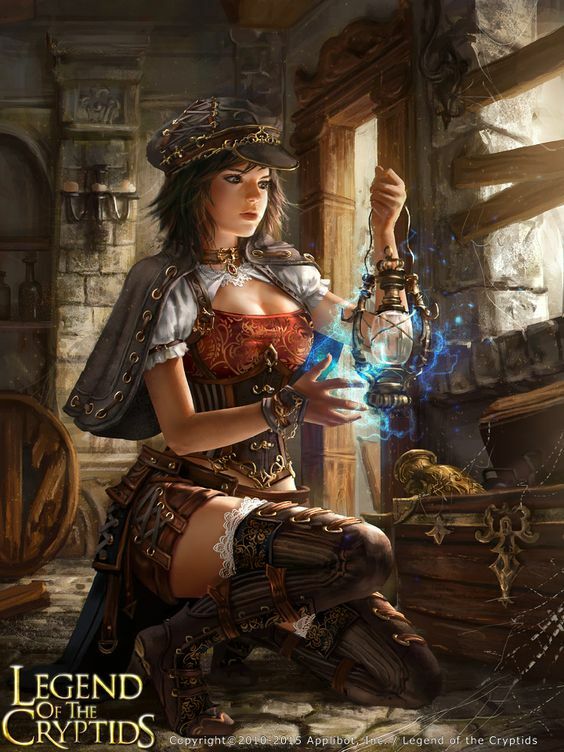 -Example: Tim the evocation wizard who has spent no time studying enchantment spells, never encountered anyone using it, never used a scroll or wand with it....would not suddenly pick up enchantment spells. -To put it simpler please roleplay your wizard properly in regards to flavoring how he/she suddenly gains spells and do not assume you get what ever you desire (first ask GM). Last edited by southeast; 03-19-2019 at 10:04 PM. I'm definitely interested. Do you have a deadline in mind for submissions? I'll try to get to work tonight but I have a few things to do tonight and tomorrow that may mean I can't finalize anything for a few days. Tentatively would like all interest posted by Friday. However I will give everyone who posted interest by then a week to develop their characters. Just going to roll stats for one character now, but might create a second if I have any good ideas. Last edited by HorseyFatback; 03-12-2019 at 02:18 AM. I think it'll work, as both score sets are realistic for the characters i have in mind. why your name sounds familiar? Were you the cleric in one of my games? With Perren, Gildarts & Elladrian? Last edited by Kerilstrasz; 03-12-2019 at 01:48 PM. Might have been, had signed up awhile ago but RL issues took me away but finally have everything sorted.